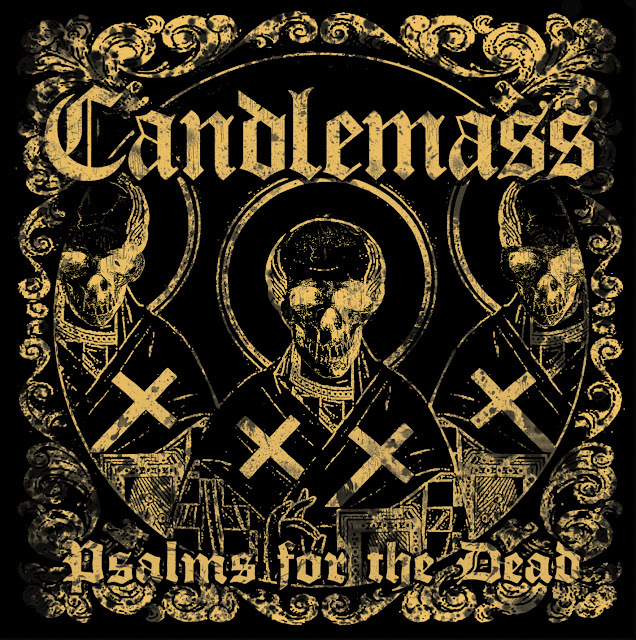 Bad news for Candlemass fans as they say this is their final studio album and Robert Lowe is no longer singing for the band. Listening to this album is a slow progression of sorts, like a creeping death in the song "The Sound of Dying Demons" has an epic feel to the mood of the song, classic rock sound here. We are sorry to inform you that Robert Lowe is no longer the singer for Candlemass. It has been a very difficult decision for the band and has mainly to do with the quality of the live performances. For the upcoming shows Robert will be replaced with Mats Levén(Therion & Krux), longtime friend of the band. We are convinced this will work out just great. The band is currently rehearsing new and old songs with Mats and we know that nobody attending the gigs at Debaser Slussen, Metaltown, Borås or Southern Discomfort will be disappointed. Bring you earplugs….it will be hard, massive and loud! 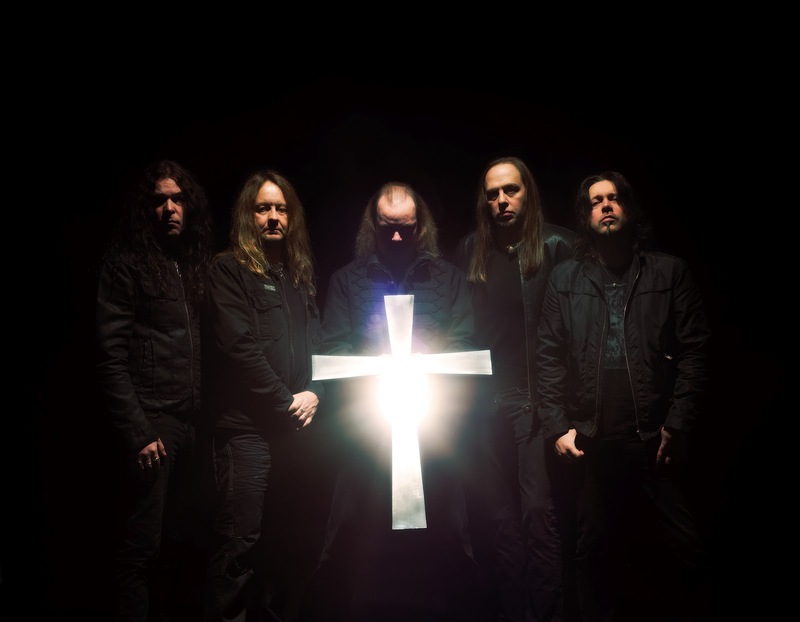 Keyboard player Per Wiberg(Opeth) is also joining Candlemass onstage for the live shows. PSALMS FOR THE DEAD…..NOTHING ELSE REMAINS! I like the theatre show sound fullness to this album has an awesome sound and tone throughout-this will be one for the books being their last studio album and that Robert is sadly no longer with the band he has that classic sound to his voice and sorry everything is ending this way for the band. The lead into the song "The Light of Thebe" sounds like old "Tangerine Dream"
Great album I feel an honor to review this one, I have been fortunate to be able to do this and get to listen to this great music, thanks to the band for this addition to great metal music, whether you like this or not they have stood the test of time and will with this one as well.